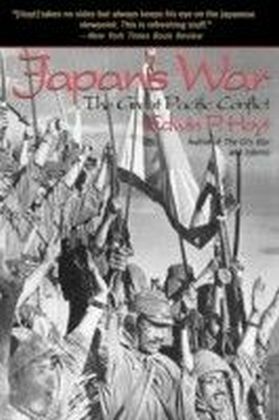 The fifty months of the Siberian Intervention encompass the existential crisis which affected Japanese at virtually all levels when confronted with the new 'world situation' left in the wake of the First World War. 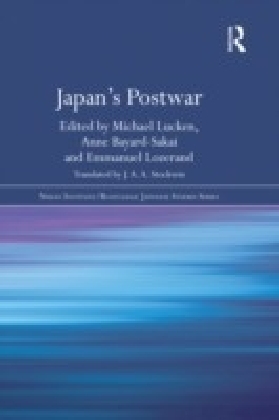 From elite politicians and military professionals, to public intellectuals and the families of servicemen in small garrison towns, the intervention was perceived as a test of how Japan might fit itself into the emerging postwar world order. 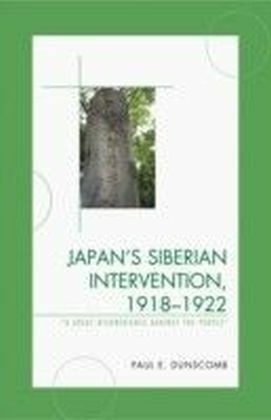 Both domestically and internationally Japan's actions in Siberia were seen as critical proof of the nation's ability, depending on one's viewpoint, to embrace or to ride out the 'trends of the times,' the seeming triumph of constitutional democracy and Wilsonian internationalism. 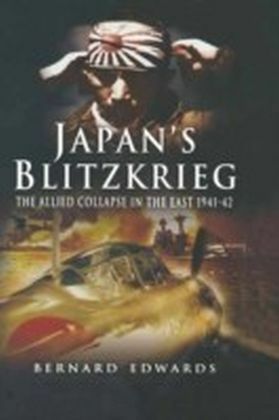 The course of the Siberian Intervention illuminates the struggle to cement 'responsible' party cabinets at the heart of Japanese decision making, the high water mark of efforts to bring the Japanese military under civilian control, the attempt to fundamentally reshape Japanese continental policy, and the hopes of millions of Japanese that their voices be heard and their desires respected by the nation's leaders. 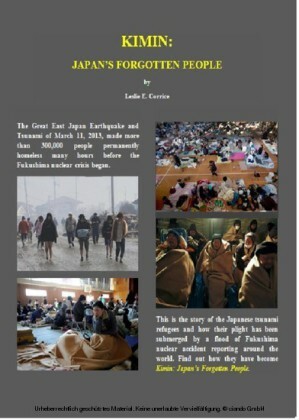 The book attempts a broad examination of domestic politics, foreign policy, and military action by incorporating a wide array of voices through a detailed examination of public comment and discussion in journals and magazines, the major circulation daily newspapers of Tokyo and Osaka as well as those of smaller cities such as Nara, Mito, Oita, and Tsuruga.